Our Seafood Recipes section contains a number of mouthwatering and healthy seafood recipes. Seafoods are powerhouses of essential nutrients and are eaten in many forms such as prawn, crab, lobster, oyster, shrimp, octopus etc. 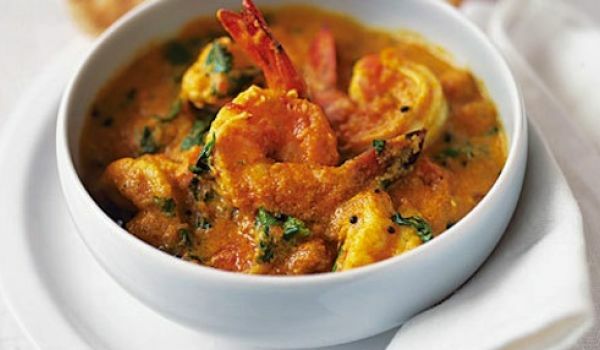 Try our easy Indian sea food recipes. 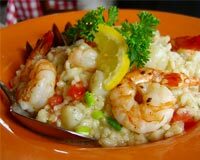 Seafood Risotto is a mouth watering recipe, perfect for any occasion. Learn how to make/prepare Seafood Risoto by following this easy recipe. Chilli Lobster is a classic and spicy recipe made from lobster. Learn how to make/prepare Chili Lobster by following this easy recipe. 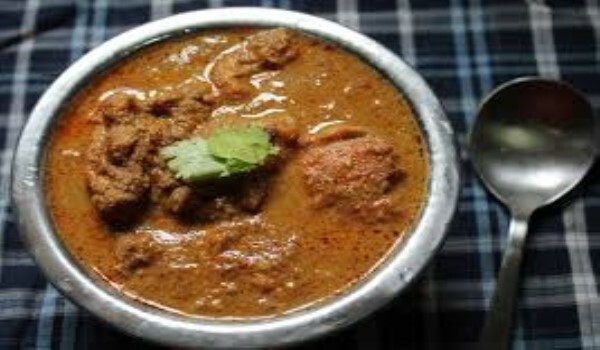 Chemmeen Varutharacha Curry is a yummy recipe. Learn how to make/prepare South Indian Chemmeen Varutharacha Curry by following this simple & easy recipe. Pickled Octopus is an Italian appetizer recipe. Learn how to make/prepare Pickled Octopus by following this easy recipe. 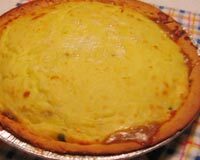 Oyster Pie is an important part of Thanksgiving meal in America. Learn how to make/prepare Oyster Pie by following this easy recipe. 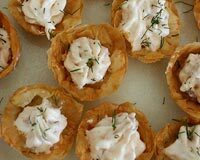 Salmon Mousse is a popular French recipe. Learn how to make/prepare Salmon mouse by following this easy recipe. Prawn Balls is a very popular recipe. Learn how to make/prepare Prawn Balls by following this simple & easy recipe. 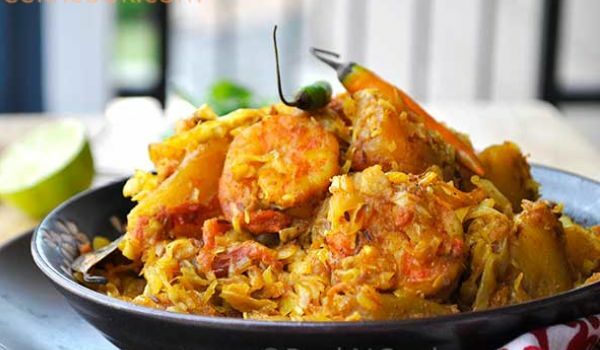 Prawn Curry With Coconut is a very popular recipe. 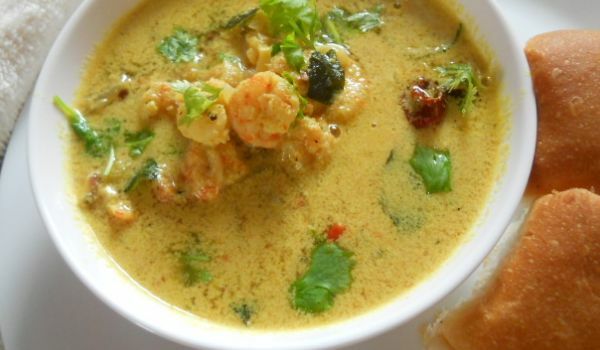 Learn how to make/prepare Prawn Curry With Coconut by following this easy recipe. Margarita Prawns is a delicious appetizer. Learn how to make/prepare Margarita Prawns by following this easy recipe. 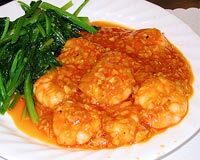 Shrimp Szechwan is a delicious seafood recipe. Learn how to make/prepare Shrimp Szechuan by following this easy recipe. Octopus in Red Wine is delicious appetizer recipe. Learn how to make/prepare Octopus in Red wine by following this easy recipe. Prawns And Cabbage is a delicious and very easy recipe. Learn how to make/prepare Prawns And Cabbage by following this easy recipe. 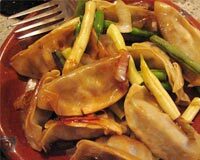 Oyster Sauce Chicken is a flavorful and savory preparation. Learn how to make/prepare Oyster Sauce Chicken by following this easy recipe. Baked Crab makes a scrumptious accompaniment for a lavish meal. Learn how to make/prepare Baked Crab by following this easy recipe. 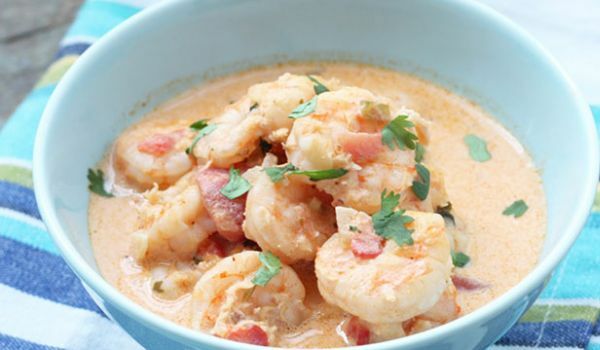 Coconut Milk Shrimp Soup is a yummy recipe. Learn how to make/prepare Coconut Milk Shrimp Soup by following this easy recipe. Grilled lobster tails is just the perfect delicacy for every occasion. Learn how to make/prepare Grilled Lobster Tails by following this easy recipe. King Crab Appetizers is sumptuous recipe. Learn how to make/prepare King Crab Appetizers by following this easy recipe. Clams in Hot Basil is a very tasty dish, from Thai cuisine. Learn how to make/prepare Clams in Hot Basil by following this easy recipe. Choo Chee Prawns is a delicious recipe. 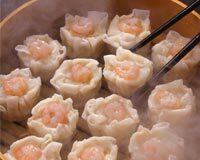 Learn how to make/prepare Choo Chee Prawns by following this easy recipe. 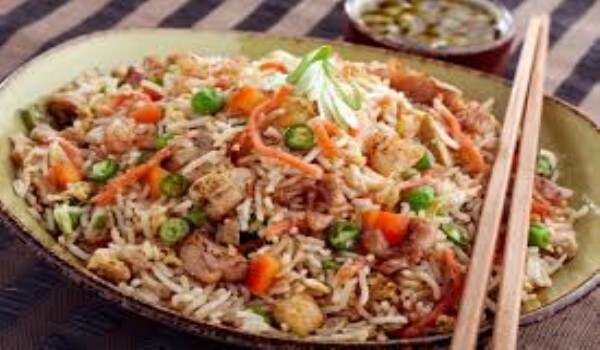 Kolmino Patio is a tempting Parsi recipe. Learn how to make/prepare Kolmino Patio by following this easy recipe. 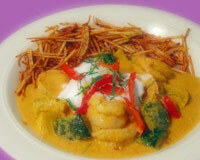 Spicy Prawn Curry is a very popular recipe. 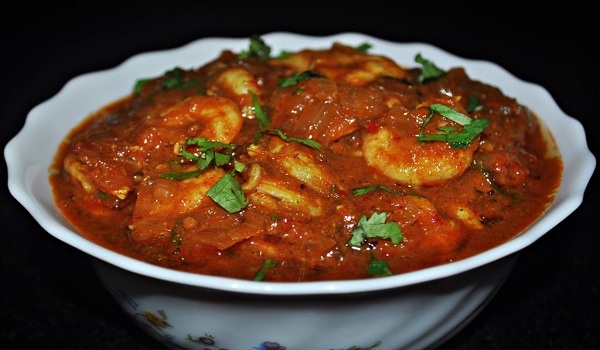 Learn how to make/prepare Spicy Prawn Curry by following this simple & easy recipe. Mexican Shrimp Cocktail is a tangy cocktail. Learn how to make/prepare Mexican Shrimp Cocktail by following this easy recipe.